Volleyball is mainly played by professional players as well as high school students during games competitions. It happens to be an interesting game for the few that know the rules. Volleyball is not only limited to the few individuals but is also played by people for fun on the beach or even in the backyard. One of the most important considerations in this game is the ball, A good ball makes a game more enjoyable and it's actually the life of the game. Kilimall offers a wide range of volleyballs from some of the best makers in the world in order to give you an ideal experience while playing. Every ball that one gets at Kilimall is made with durability in mind. The balls are made with the best material to ensure that players get a ball that can be used for a long period of time. This is the same case with volleyballs sold at Kilimall as they are made with the best technology and material to give players an easy time and to make the game more enjoyable. Different brands that one gets at Kilimall assures durability and one can rest assured that they will not be disappointed. Volleyball involves the use of arms and as such, players ought to get balls that cause less pain to the arms. Getting the wrong ball may end up being disastrous as players may end up getting arms that have bruises making the game less fun. Kilimall has balls that are designed in such a way that they are friendly to the arms and don’t cause pain enabling players to enjoy the game for as long as they want. Original balls happen to be expensive and most people are unable to afford them. Kilimall offers huge discounts on volleyballs and one can thus be able to afford one. The prices are lower than what one would get in a sports shop in Kenya. As a matter of fact, if you are keen on following sports news, you may have realized that getting the right balls is almost close to impossible owing to the high prices that the balls are sold at. 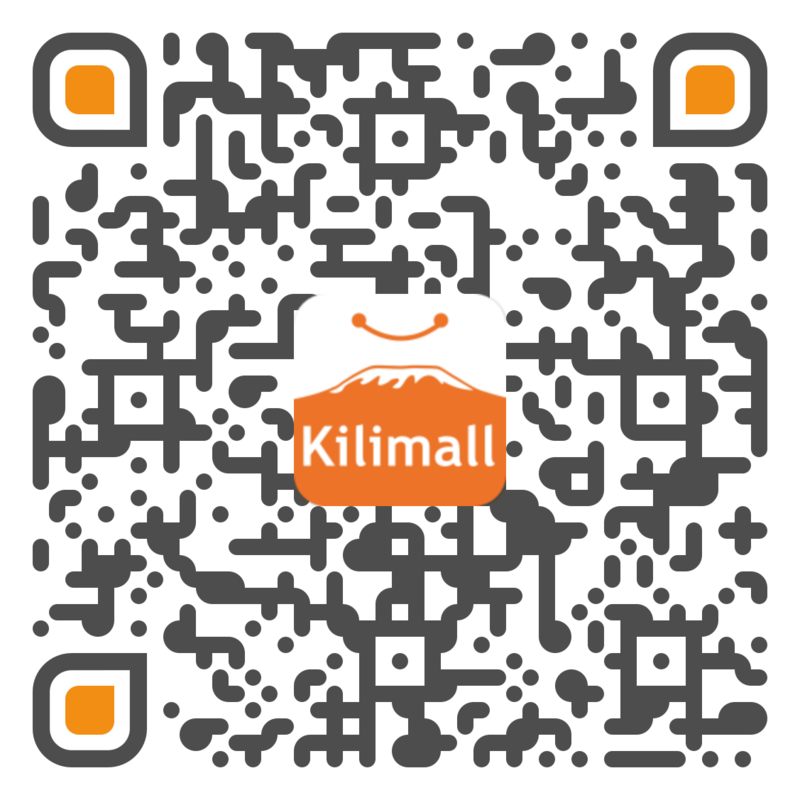 Kilimall makes owning an original volleyball a realty and the best part is that one stays for a long period of time before considering getting another ball owing to the durability that one gets with the balls. Lovers of sports have a reason to smile this season as they can get all they want at an affordable price. One can get a volleyball for their personal drill or even one to play with friends which is more enjoyable. Kilimall gives them out at an affordable price making it possible for people to own one.